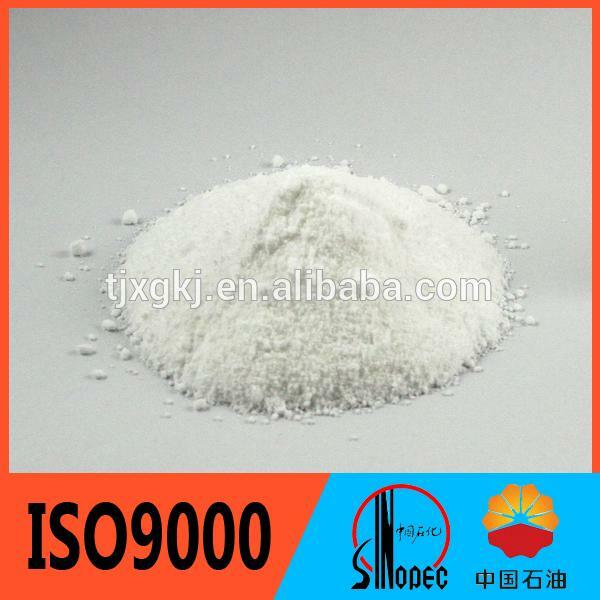 The product is a combination of various surfactants, detergents builder and anti-rust agent. It is yellow transparent liquid, and with the features of powerful detergency, easy to use and waste free. The product is mainly used for cleaning and antirust of steel, cast iron and machining process, also applicable to removing various grease dirt. It has the advantages which gasoline, kerosene and alkali-based detergents can not compare to. 1. Powerful detergency, high efficiency of oil removing and can be reused. 4. Stable, non-flammable and non-explosive, easily soluble in water, easy to transport and store. 1. How to prepare the cleaning solution: make the 5-10% aqueous solution with the room temperature water. 2. Cleaning methods: under condition of room temperature (15-40℃), dipping the parts in cleaning solution, and then scraping, brushing, dipping according to the situation. 3. If you need to heat it, please go head. The heating will not change its performance. Note: 1. According to the conditions of oil dirt, please adjust the concentration of cleaning solution. 2. Please remove the floating oil on the surface of cleaning solution in time. 3. Adding the cleaning solution to the tank in time. 1. Packing in 25kg or 200kg plastic drum. 2. the product should be stored in dry, ventilated place. 1. The product is non-toxic, but not oral. Please go to hospital for treatment if accidentally intake it. 2. The product will stimulate the inner skin and mucosa, so could not contact with inner skin. 3. According to external skin, different people will have different reaction. 4. If splash into eyes, pleas washing with plenty of water, and go to hospital for treatment.